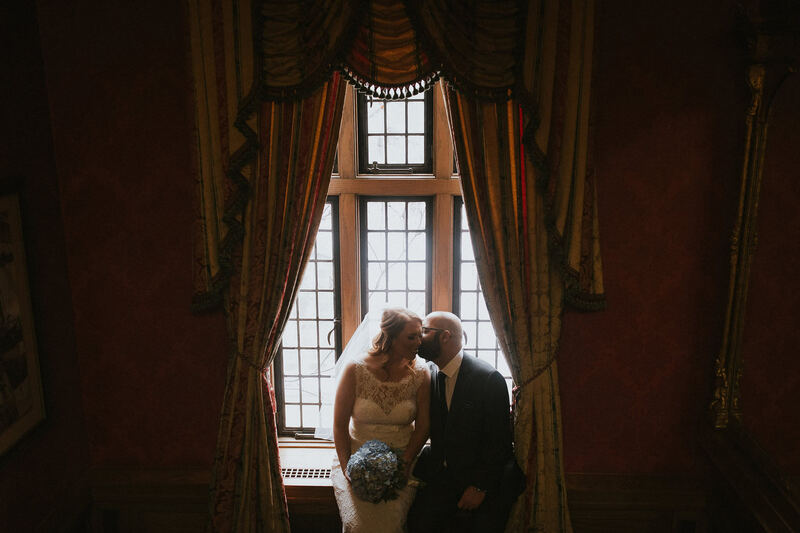 Finding your ideal wedding photography clients is something almost everyone in the industry is ranting and raving about right now. 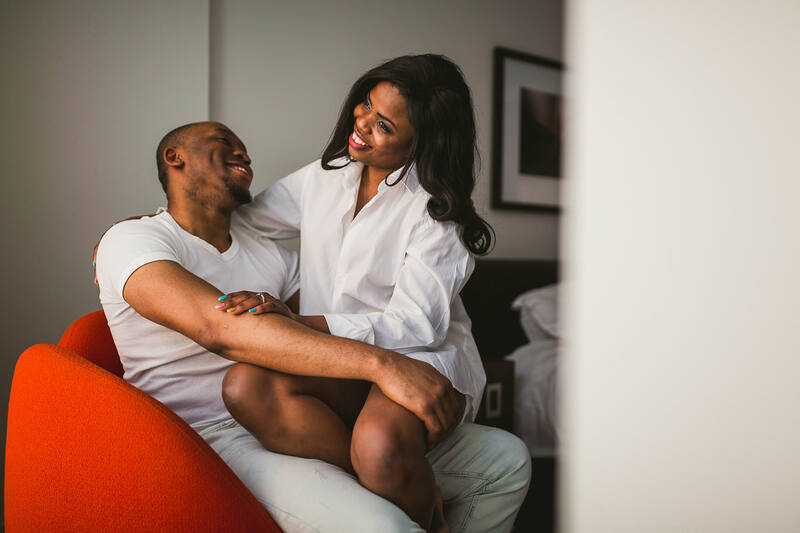 Last year everyone was obsessed with destination weddings and “how to attract destination wedding clients” was the big thing; now it’s a bit more broad and focusing on “ideal clients” in general. When you find your ideal clients your job will be infinitely easier and more enjoyable but honestly, it’s not the be all and end all of business. I do have some tips for finding your ideal client but the biggest and most important message is at the end of this article. Your brand should be build upon your own values; you’re your own boss right now and that’s awesome! So build your brand based on you. Clients value authenticity so be yourself. If your brand truly reflects who you are then when you meet with a client who felt comfortable with your brand they should also feel comfortable with you. If you’re constantly getting amazing client inquiries and consults but not as many people are securing as you’d like, you may have a dissonance between your in-person self and your brand. Reflect on yourself, your brand and how your ideal client fits in with that brand. Show the world what you want you want to shoot. If you don’t want to shoot in banquet halls then don’t post anything in a banquet hall. If you only want to shoot people who look like models then only post that online. If you only want to shoot quirky brides with unique looks, don’t post any traditional brides, etc. Before you add any image to a blog, to social media or to your portfolio, ask yourself “If I had to shoot this image in this location with this couple a dozen more times, would I still be as excited and inspired on the 12th post as I am the 1st?” If the answer it yes – post away! Tip #3: Know your plan for what to do when a not-quite-ideal client walks through the door – and FOLLOW that plan! Now, tip #1 and #2 you can find anywhere online the minute you type “Finding your Ideal Wedding Photography Clients”. It doesn’t take a genius to figure out that knowing who you are and posting only what you want to shoot are 2 ways to attract your ideal client, but #3 is the thing that I really came here to write about. If you’re going to outline who your ideal client is, you HAAAAVE to know what to do when a not-so-ideal inquiries or sits down at a consult with you. Will you accept the client? And if you will, can you do as great as a job at their wedding even if their esthetic or their location isn’t “ideal”? If you don’t think you can shoot a banquet hall wedding as beautifully as you can a cottage wedding – don’t take the client. If you don’t think you can shoot a plus-size bride as well as you can shoot a smaller bride – don’t take the client. So when it comes to finding your ideal clients, it’s really only half the battle. Knowing what to do when your not-so-ideal clients walk through the door is an important part of the game plan that no one seems to talk about. I’ve never been afraid to push the boundaries and talk about some of the things that really need to be talked about in our industry. I’ve been in business for nearly 10 years and each year has grown stronger and stronger. I’ve learned a lot in my years and a lot of those lessons were learned the hard way. I’m more than happy to share my experience with others and help provide proper education in our industry. 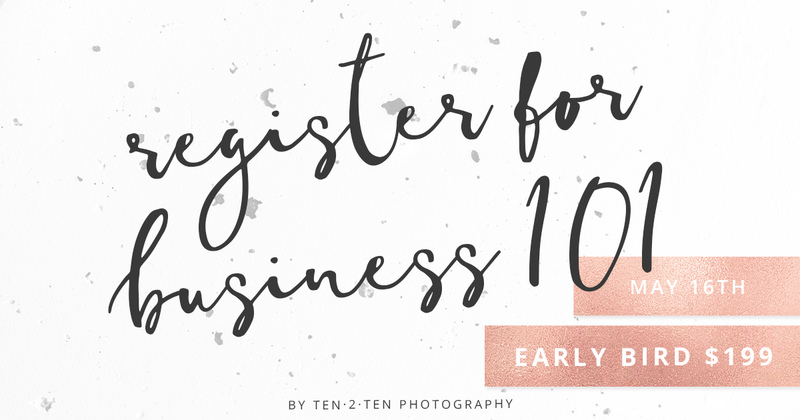 If you’re interested in learning more about targeting ideal clients, how to manage client expectations, how to deal with upset clients and even how to price yourself so you can not only survive but save for the future, consider taking my Business 101 workshop! Early bird tickets are $199 until May 1st.